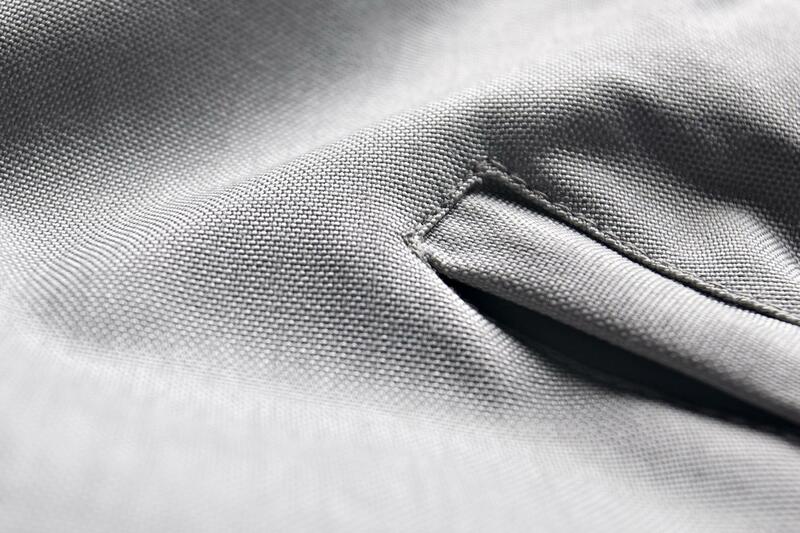 The D-TEX 3-layer developed by Damen is a removable waterproof membrane built up of 3 layers. 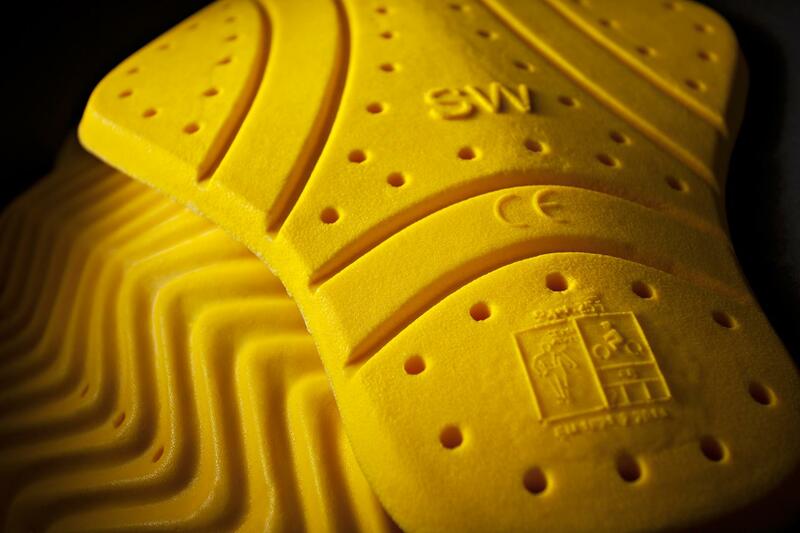 This means that the membrane is laminated on both sides, which adds to the durability. 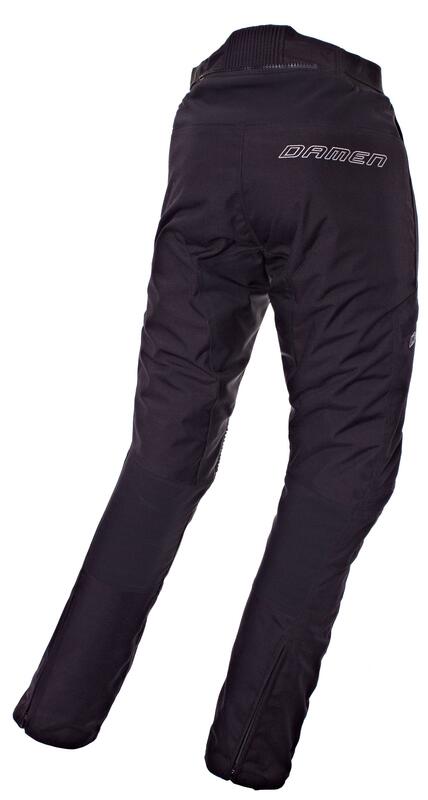 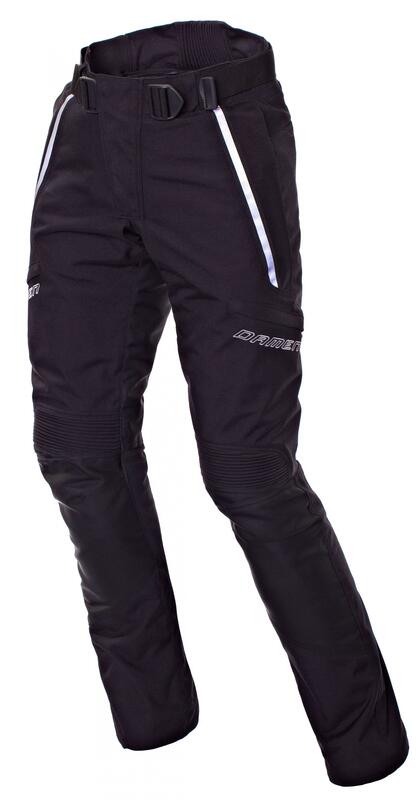 The D-TEX 3-layer is a breathable waterproof layer, that is also extremely flexible. 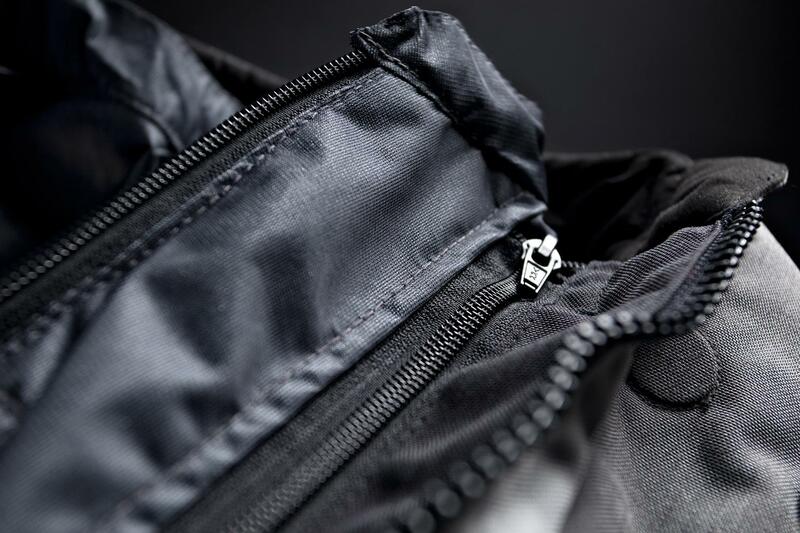 For example, on hot days you can zip off a layer, which means that by also opening any Airvents, the clothing offers additional ventilation and therefore helps to cool you down.